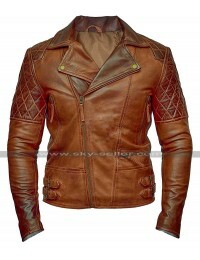 When it comes to choosing the best jacket to add in your collection you need to be very vigilant about almost all the aspects of a jacket. 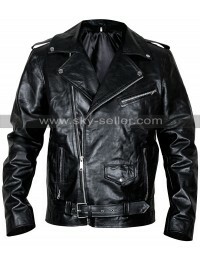 These days many people are found to be troubled while getting their hands on Leather Jackets and therefore the search is pretty difficult. 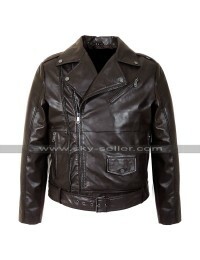 This Cafe Racer Leather Jacket is a perfect casual option for anyone who needs something trendy yet comforting. 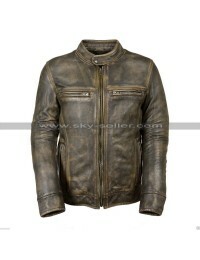 This Brando Leather Jacket has been made using the best quality faux leather material and also the buyers may have hands on the distressed leather material as well which is again a pretty amazing choice. 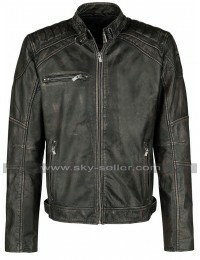 This Motorcycle Jacket has been featured in the distressed black color and tends to give a lot of comfort with the viscose inner. 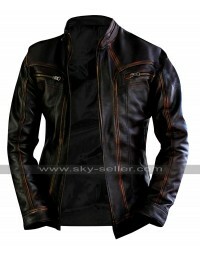 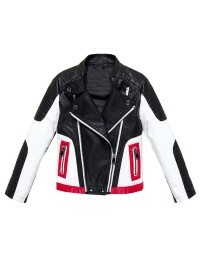 The front has been finished with the black color and a zipper closure in a very slanted and stylish manner. 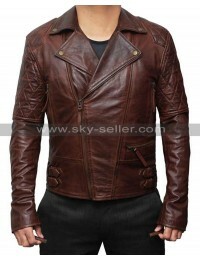 There are pockets on the sides too and the entire waist has been belted. 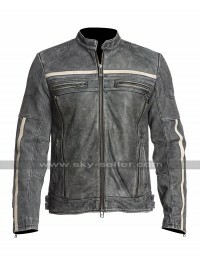 There are various sizes available in the making of this jacket and the Cafe Racer Jacket has sleeves in full length with the shoulders being featured with the loops.